A Guided Tour of Tuscany will be organised in the framework of the eighth edition of the New Perspectives in Science Education International Conference. 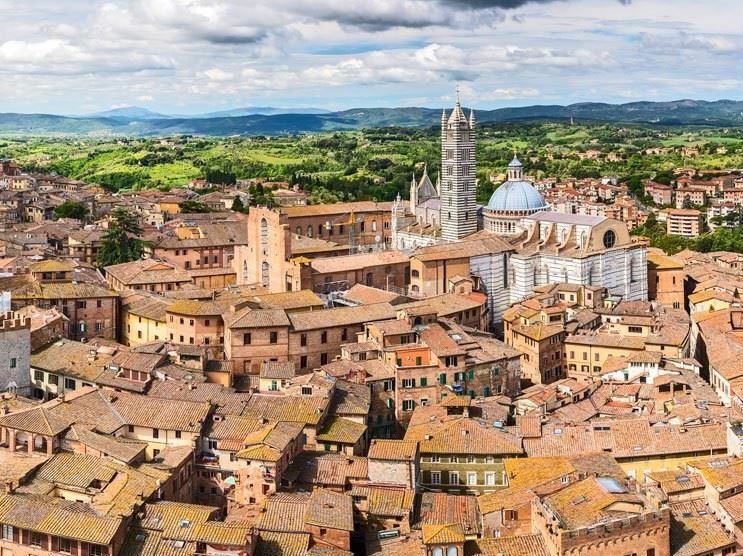 Siena, is likely the most beautiful medieval city in Italy. The city sits over three hills. Its heart is Piazza del Campo, known worldwide for the famous Palio run, a horse race run around the piazza. Movie audiences worldwide can see Siena and the Palio in the James Bond movie, Quantum of Solace. The Campo is dominated by the red Palazzo Pubblico, the Public Palace, and its tower, Torre del Mangia. The Dome of Siena was built in marble at the same as the Public Palace, at the beginning of 1300. 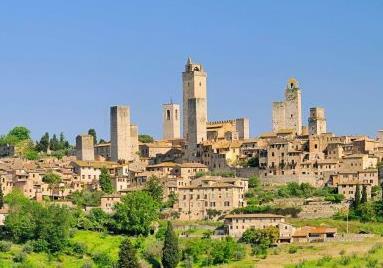 San Gimignano, known as the City of Beautiful Towers, is one of the UNESCO world heritage centres. It is a classic medieval walled hill town in Tuscany, surrounded by rows of vineyards producing the famous wine Vernaccia. Its medieval towers create a beautiful skyline visible from the surrounding countryside. The towers, some as tall as 50 meters, were built by aristocratic families in medieval times to demonstrate their wealth and power. 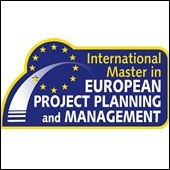 The tour will start from the Conference Venue, Grand Hotel Mediterraneo, at 9:30 a.m. of Saturday 23 March 2019. If you wish to take part in the Tuscany Tour, please send an e-mail to [email protected] with object: Tuscany Tour + Number of participants. We kindly ask you to specify if any dietary requirement is required. Payment has to be issued before 19 February 2019, via bank transfer or PayPal. Please download Pixel bank account details. It is required a minimum number of 25 participants. 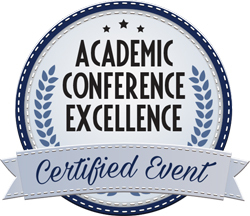 In case this number will not be reached, reimbursements will be made on the second Conference day at the Registration Desk.